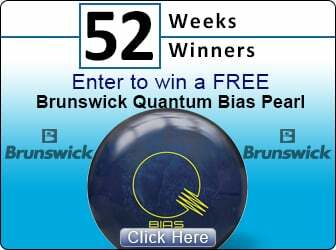 Get ready to watch this ball break in hard and fast and cause lots of destruction. DV8 Vandal Smash. 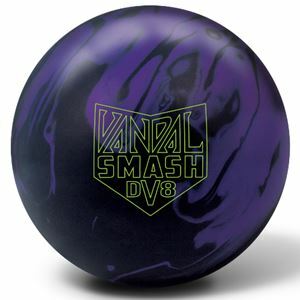 The Vandal Smash uses the Vandal Asymmetric Core made famous in the original Vandal. The high differential creates maximum flare for a strong roll that reads all parts of the lane. The Composite Solid coverstock, finished at 500/4000 Grit Siaair, gets through the heads cleanly, owns the midlane and finishes with an extremely strong but controllable backend reaction. All Purpose with Backend Flip. Ideal for Medium to Heavy Oil.